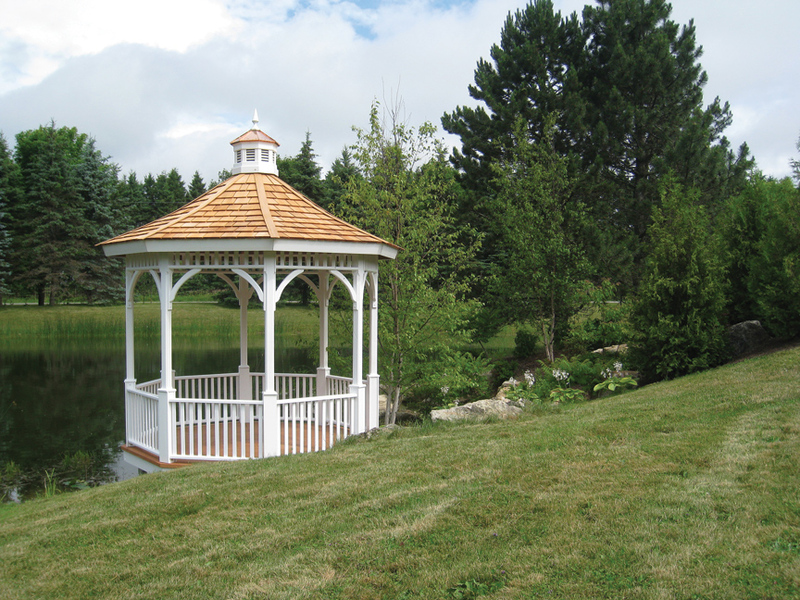 Limestone Trail provides classic garden structures that offer unlimited possibilities for enhancing your life at home or at the cottage. 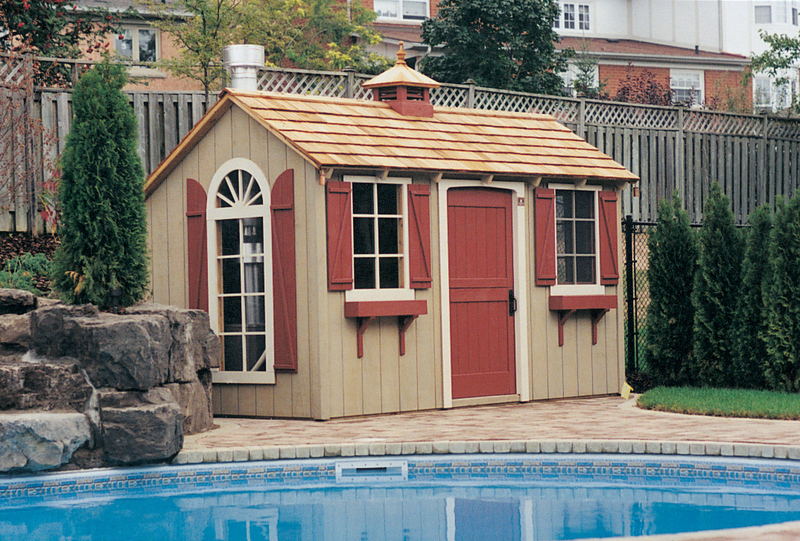 From gazebos to garden sheds to bunkies, we offer a huge range of designs, customizable to your preferred style – all at fantastic value. Our structures are the smartest alternative to the Big Box stores' mass-produced kits, without having to pay the high price of a completely custom-built structure. 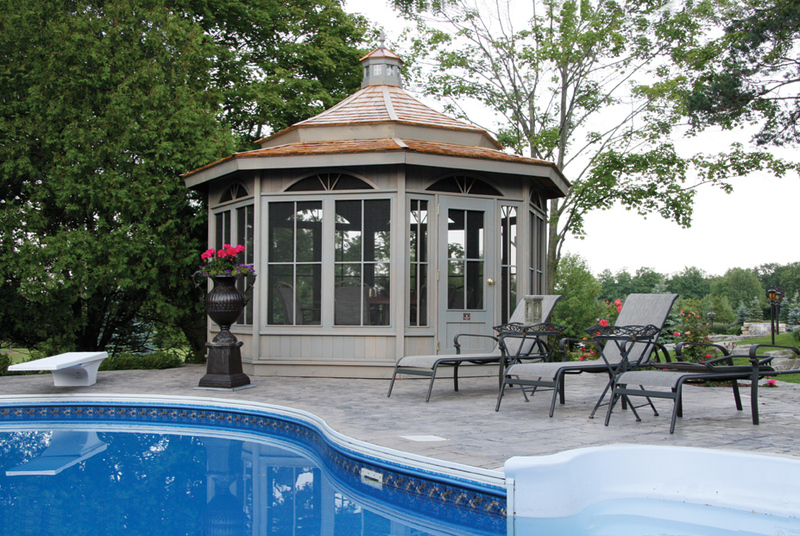 We build our structures to be timeless in style an time-tested in durability. 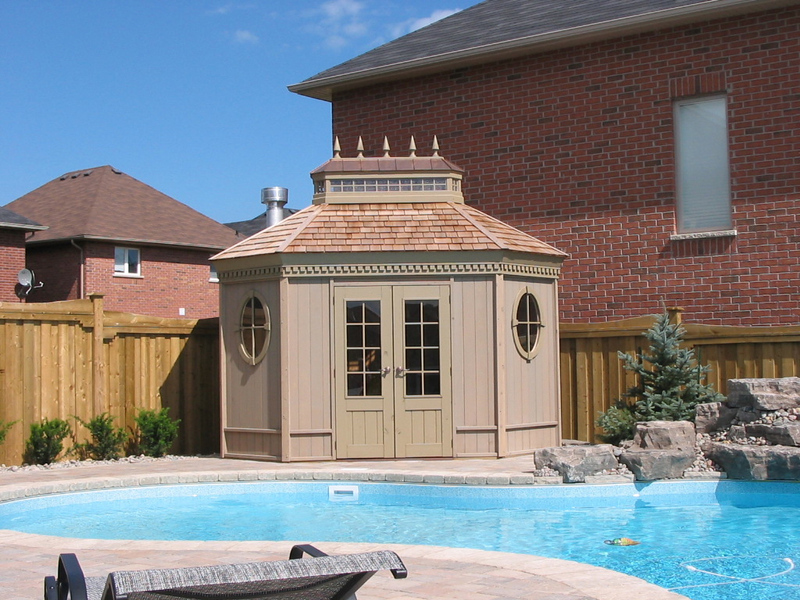 Just choose from the many architectural designs and customization options, ad we'll install it usually less than a day, once the components are ready. 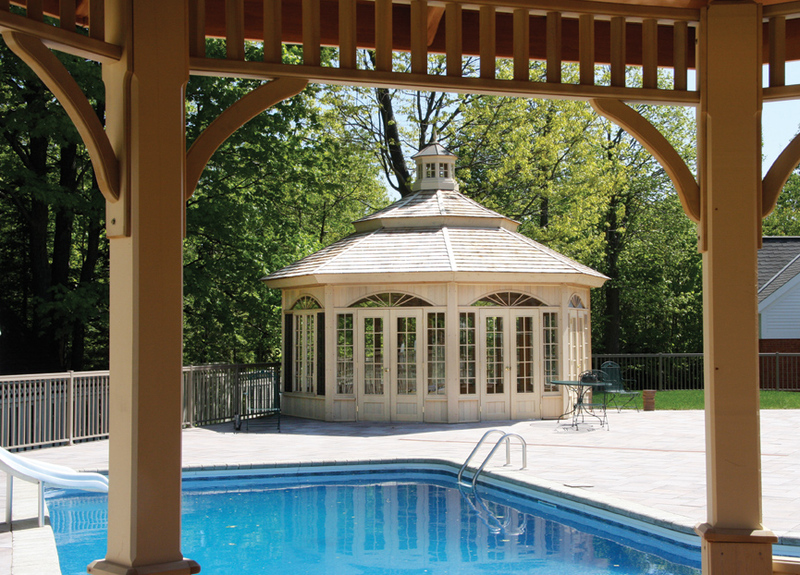 It's your answer to having a timeless structure in no time at all! 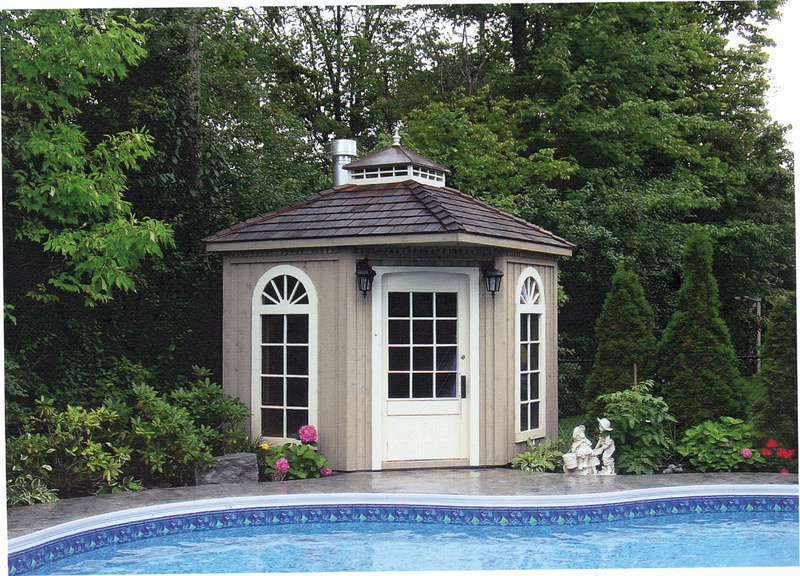 Crafting structures since 1987, we have a wide range of designs and customization options to meet your every need. 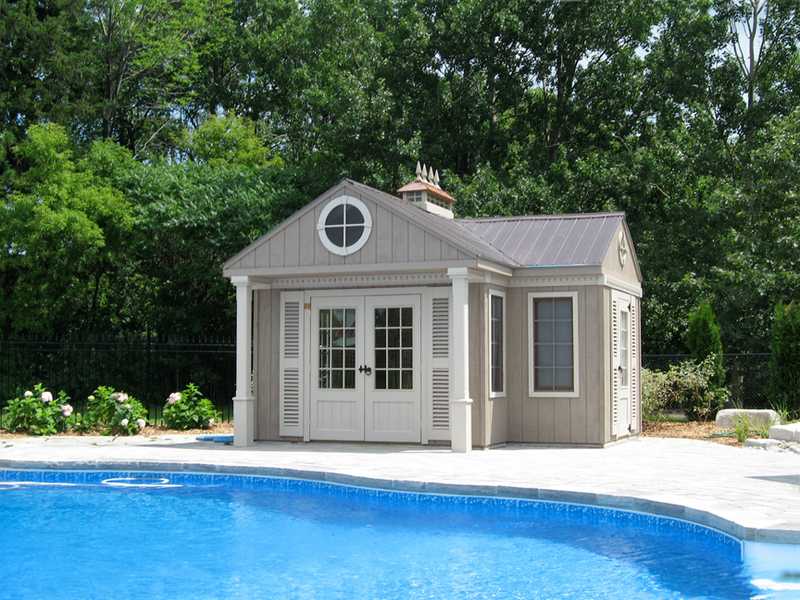 Your structure is pre-manufactured at our factory, so that we can install quickly and quietly, and be done in no time! 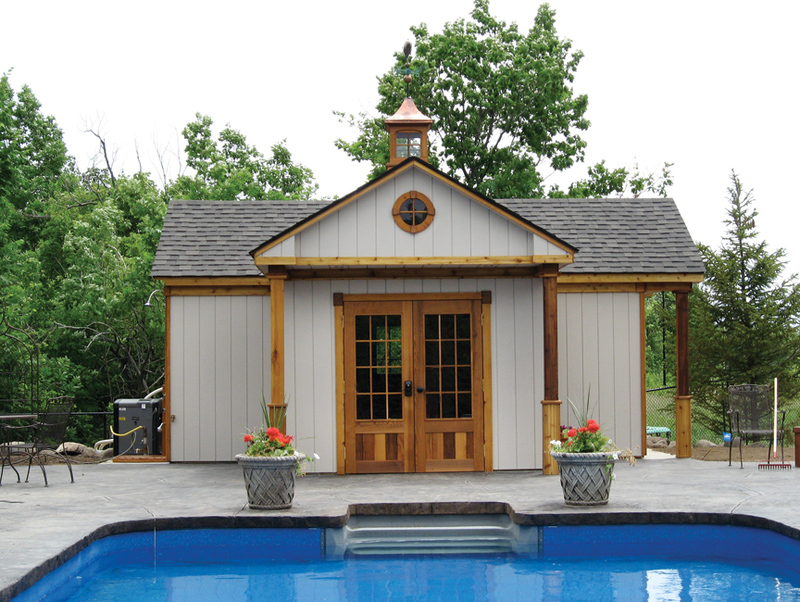 Get the look of a custom build structure at comparable pricing to the big retailers. 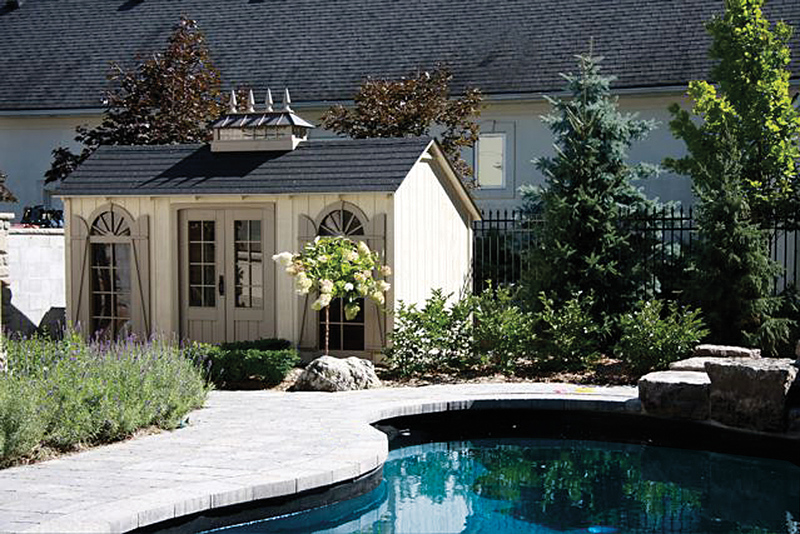 If you are using one, we will work with your landscape / building contractor to coordinate the installation of your structure within the landscape plan, all while giving you the wide range of options you desire. Please visit our website, www.limestonetrail.com for a wide range of options or call us today at 800.810.8223 or email us at sales@limestonetrail.com.